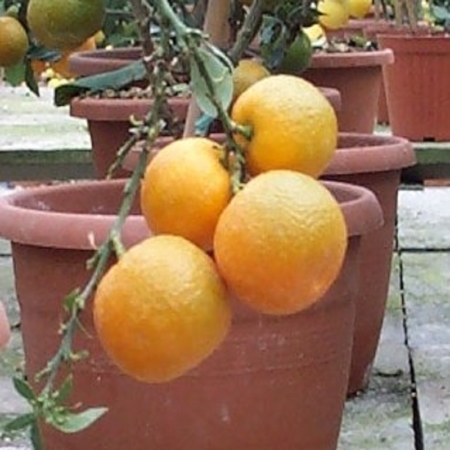 An ornamental tree widely found in the gardens around Savona, the chinotto is still grown in Liguria to a limited extent, mainly in the western Riviera. The variety, imported from China in the 16th century, has bright green fruit with a bitter flavour when fresh, but when candied or preserved in syrup it is a delicacy recognized and protected by Slow Food. 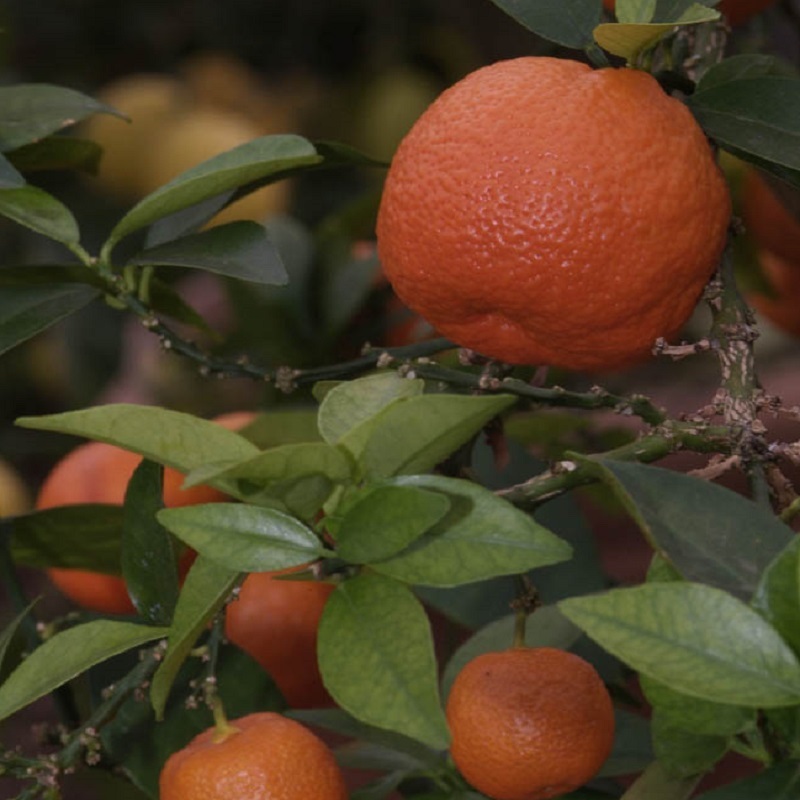 In the 19th century the chinotto was used to make cakes in Savona, according to a French recipe, as well as the long specialized and laborious process of candied peel, which launched the product on the Italian and European markets. 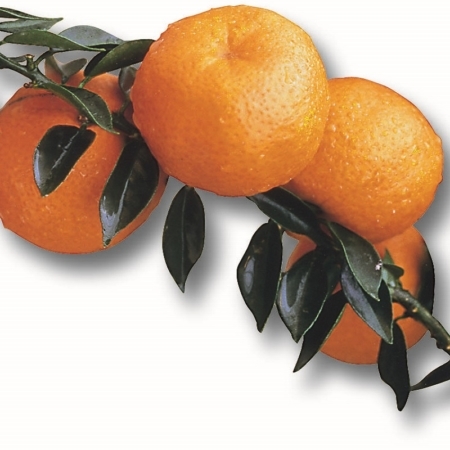 As well as the candied version, chinotto oranges preserved in Maraschino liqueur were also popular and consumption reached its peak in the 1920s. A jar of chinotto oranges with its classic rounded shape was considered a precious gift in Savona. It was traditional during holiday periods to offer guests the green fruit in a glass of liqueur, particularly at Christmas, although this ritual has disappeared as consumer tastes have changed. 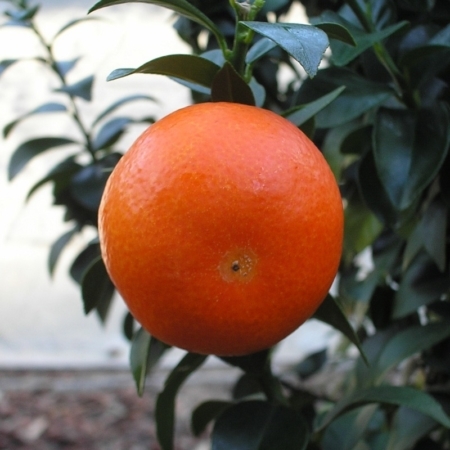 In recent years Slow Food has prevented this traditional skill from dying out by drawing consumers’ attention and curiosity to the chinotto orange. New products include marmalade, mostarda preserve, and soft amaretti biscuits, aiming to regain the fruit’s former image and market value, restoring the chinotto to its status as a “souvenir of Savona”. 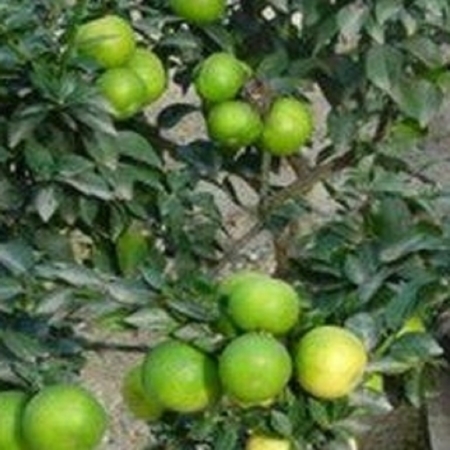 The fruit is also used in beauty preparations like soaps and perfumes.